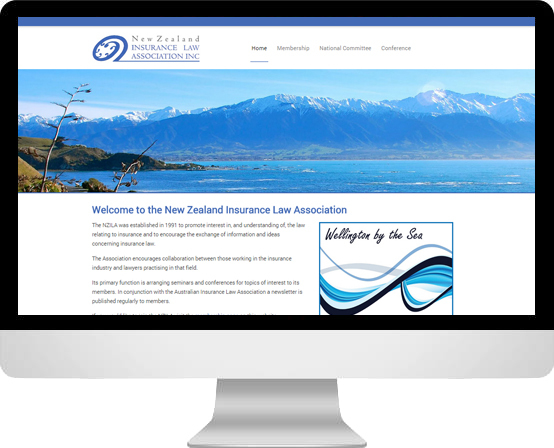 The New Zealand Insurance Law Association (NZILA) were looking to bring their website into the 21st Century. The old site hadn’t been updated in a long time, and the content and design seemed stale and old. The custom-designed site we’ve built them incorporates their colour against a backdrop of some of New Zealand’s spectacular views to give it a clean and timeless look. We’ve also enhanced the functionality of the site, letting people become members of the NZILA online, instead of by post.